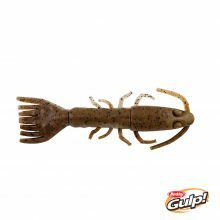 Unique shrimp imitation with fluttering action on the fall. 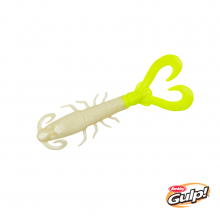 On the bottom the tail offers a slow fluttering action imitation a feeding shrimp. 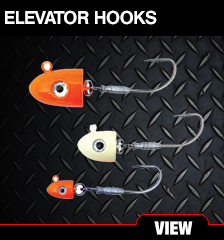 Ribbed body and hook slit for easy rigging. 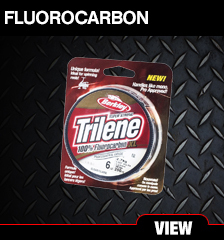 Ideal for fresh and salt water applications. 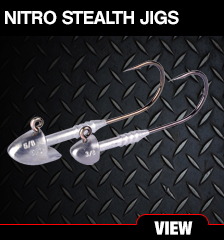 Absolutely lethal on most predatory fish. 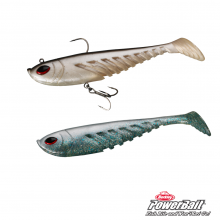 This bait makes quick darts and smooth glides to imitate escaping baitfish. 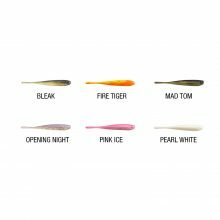 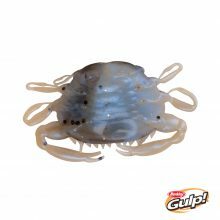 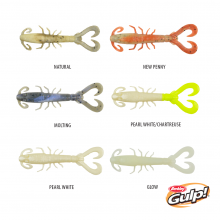 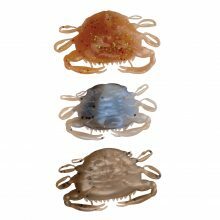 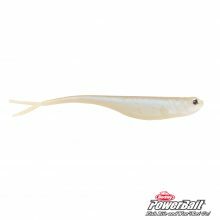 Designed to glide back and forth through the water in a manner than mimics a wide variety of forage fish in both freshwater and saltwater. 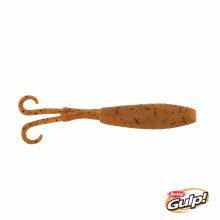 Darting quick glide excites fish and triggers them to bite. 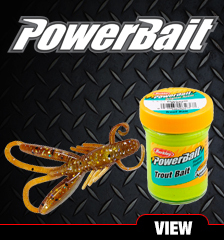 Brand new pro-designed colours and fish catching flare. 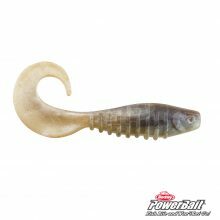 Big profile on bite-size bait gives a big target. 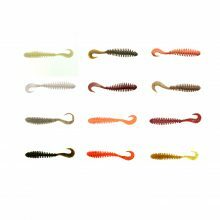 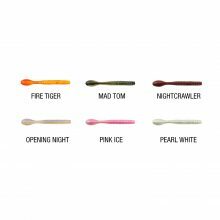 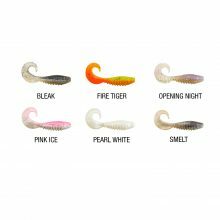 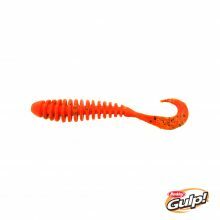 Half worm profile offer realistic action. 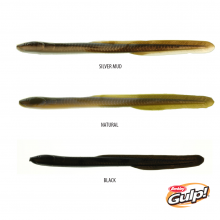 Proven fish-catching scent and flavour built in. 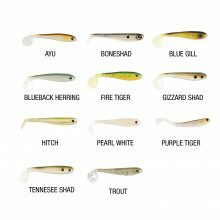 Pro-designed eye-popping colours that call fish in. 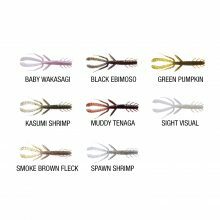 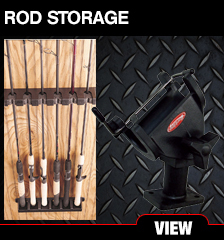 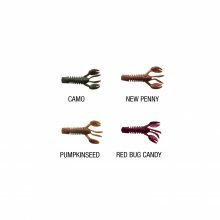 Perfectly suited to use with New Snap Jigs. 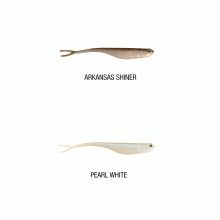 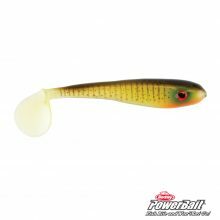 Classic Berkley minnow design featuring a tail with action that is irresistible to most estuary and fresh water species. 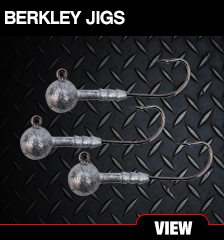 Combine the fish catching profile of a Jerkshad and the enticing tail action of a grub and you get the Berkley Nemesis. 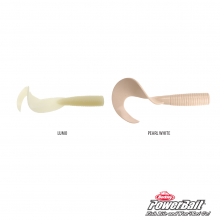 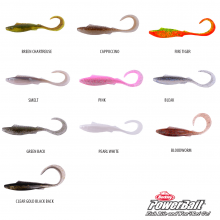 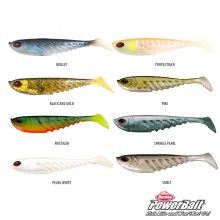 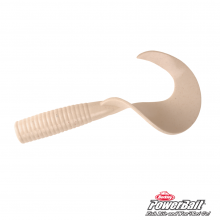 Designed in Australia the Nemesis shape is now available in Powerbait formula. 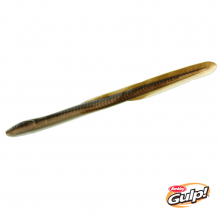 The tail action of this shape has to be seen to be believed. 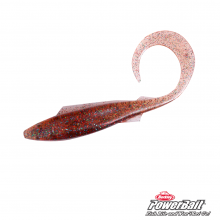 On the drop or on the wind, the Nemesis tail swims at the slowest of speeds delivering continuous lifelike action. 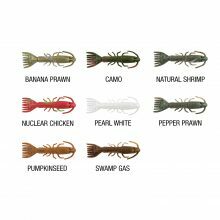 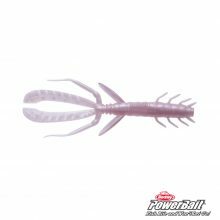 The big daddy of grubs at 8 inches, this mega grub has been brought into the PowerBait line up in Pearl White and Lumo colours only. 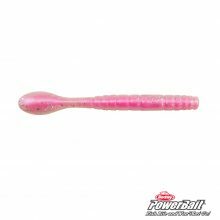 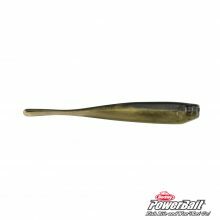 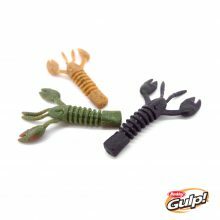 Featuring a tapered body that offers extra grub keeper holding power to balance the drag the fast swimming tail produces. 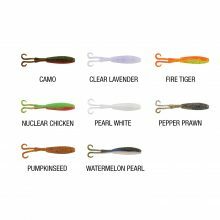 An ideal choice for bombing reefs for tropical reefies like fingermark and trout up north to big snapper and kingies down south. 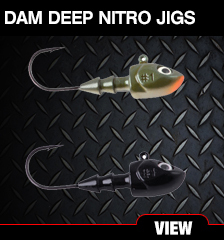 Rig them on Nitro Saltwater Pro’s or Elevator heads for best results. 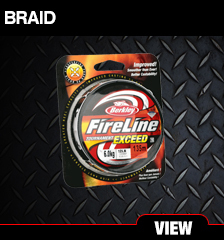 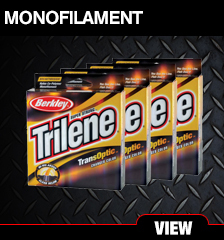 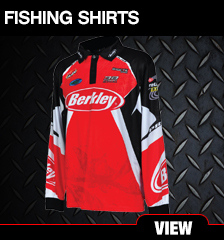 As with all Berkley plastics, the scent is built in and a proven winner.